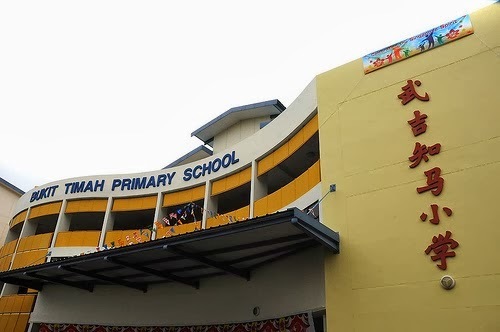 Bukit Timah Primary School is located at 111 Lorong Kismis in Singapore 598112. It is enclosed within the Bukit Timah Region. Bukit Timah is situated on the central part of Singapore main island. This area is considered as the most expensive district because of the high profile personalities, professionals and expatriates that are situated herein. Designer Villas, Bungalows and high-end condominiums can be expected in the surrounding areas. Nearest MRT station is Bukit Batok MRT station and the nearest bus interchange is Clementi Bus Interchange. Amenities in the area are Beauty World Plaza, Beauty World Center, Bukit Timah Shopping Center, Bukit Timah Plaza, Cold Storage and NTUC Fairprice. Other schools close by are Pei Hwa Presbyterian Primary School, Ngee Ann Polytechnic and Singapore Institute of Management.